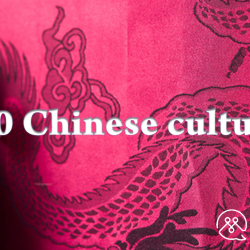 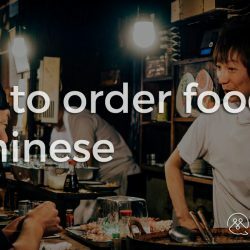 Learn about Chinese food… in Chinese! 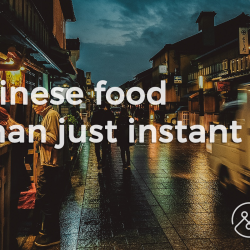 This is the Chinese language about food. 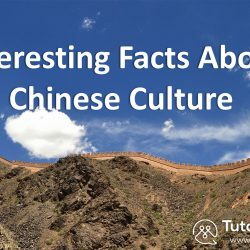 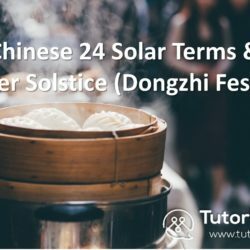 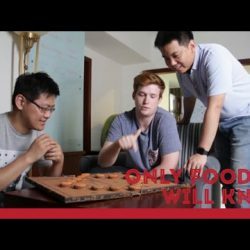 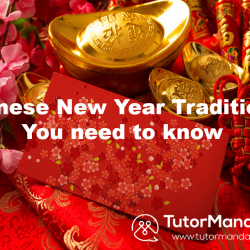 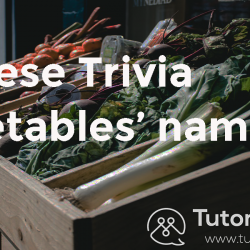 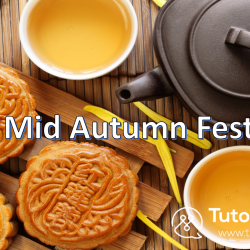 Learn about food in Chinese with us! 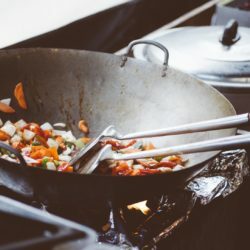 Where does the word “Chow” come from? 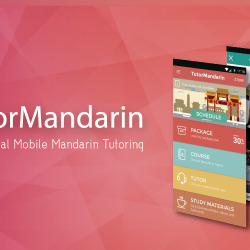 TutorMandarin Launches Android APP on Google Play!